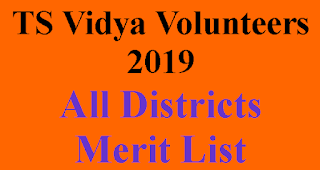 Below All Dist Data is only Expectation not Official. 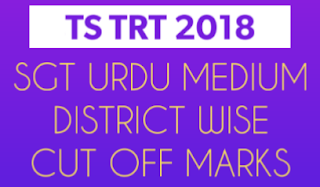 TRT 2018 SGT Urdu Medium All DIST Cut Off Marks Details Available now After Collecting Some Of (Not All )TRT Aspirants Who Fill Their Expected Marks in Our Site. This is Not Official Data. Baigacdemy is Not Responsible For Any Deviation. 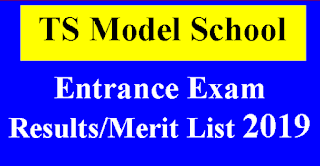 Below Expected Cut Of Marks Data is Only For Your Help. Note: This is Not Official Data. Its Only Collected Data from Some of TRT Aspirants For Your Expectations Only.